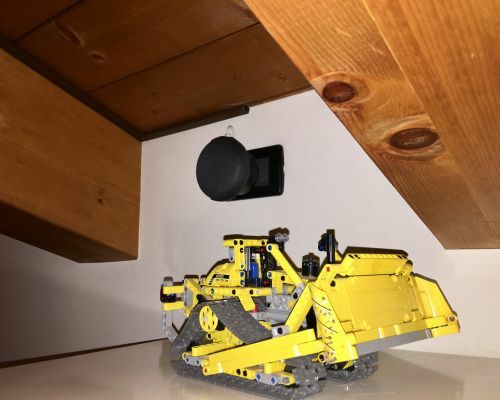 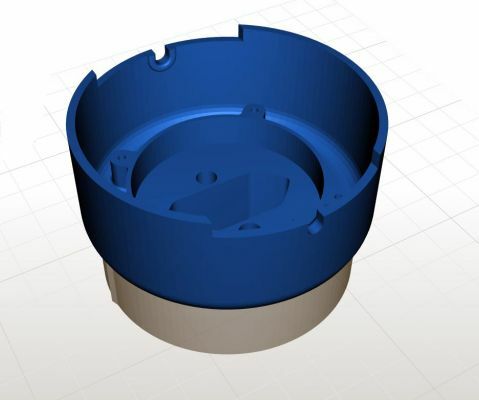 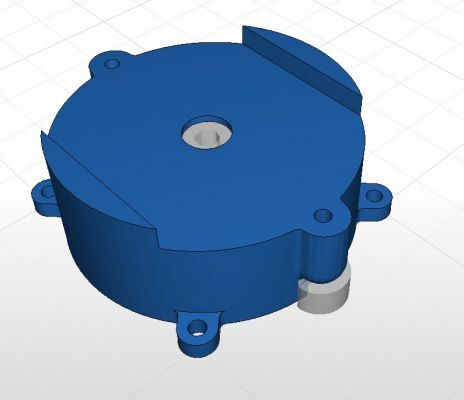 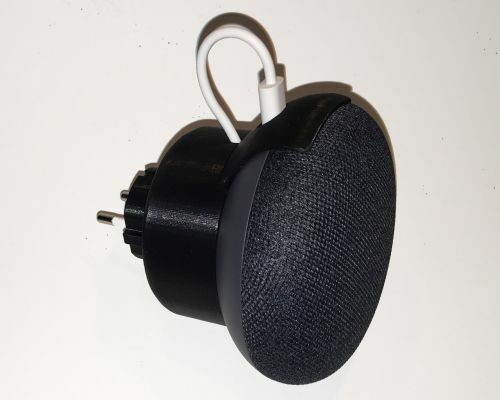 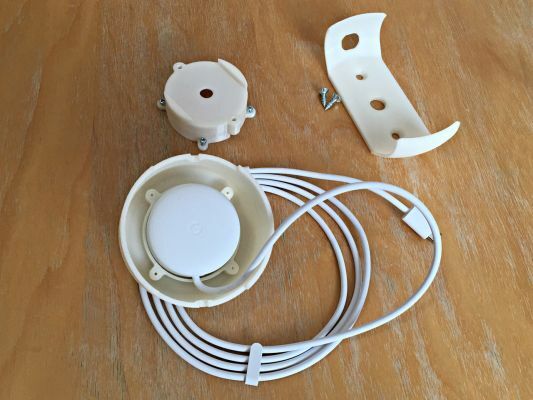 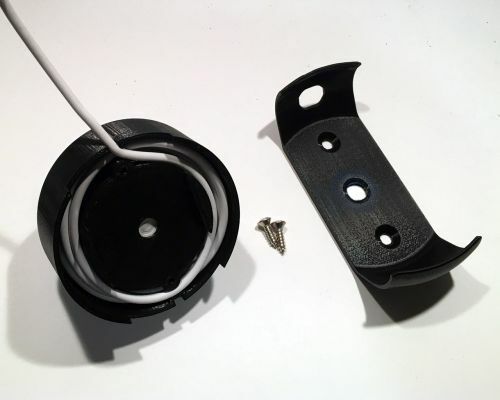 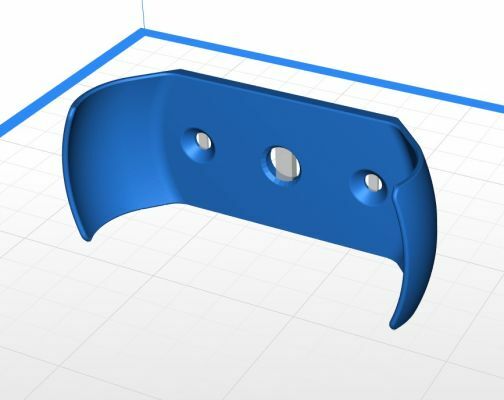 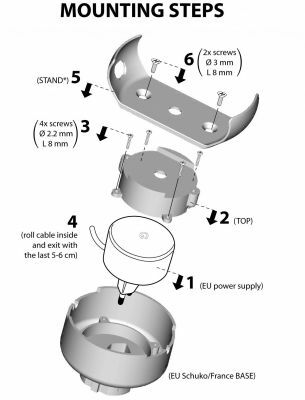 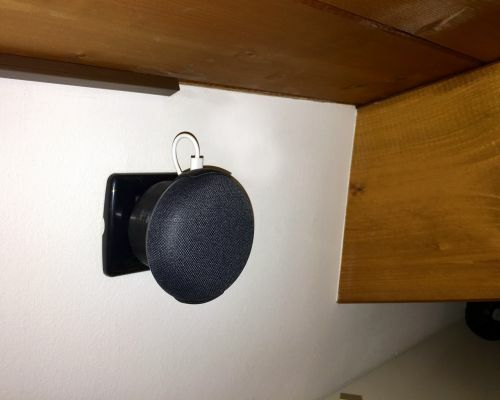 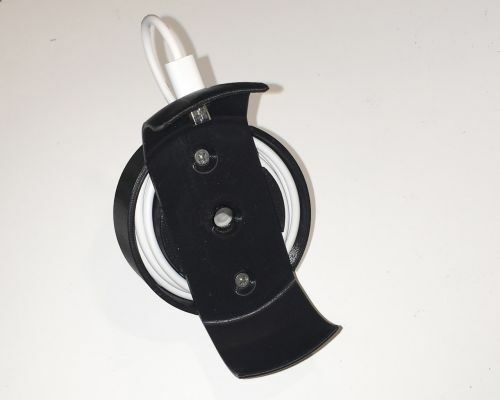 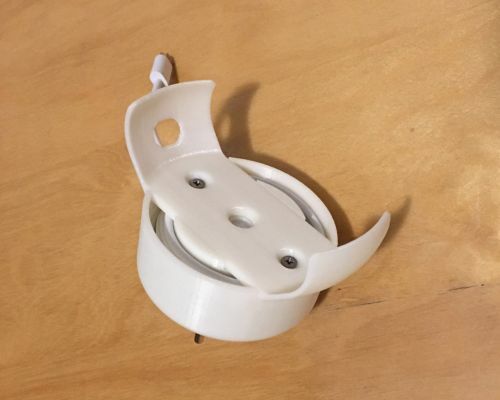 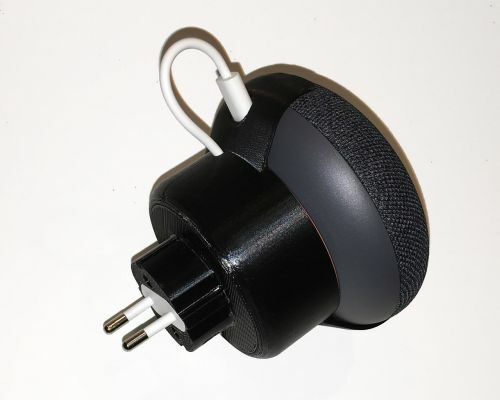 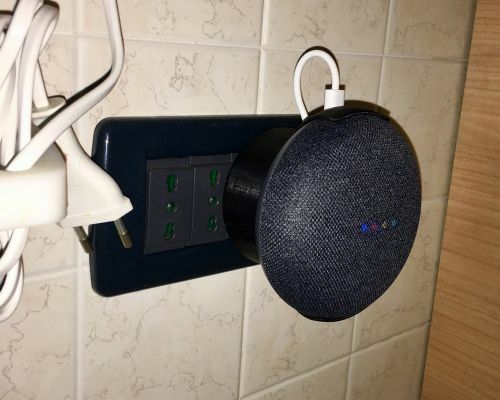 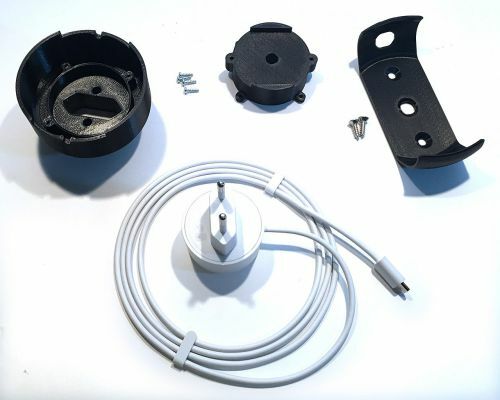 Socket stand for Google Home Mini, can be connected directly to the European Schuko or French socket. 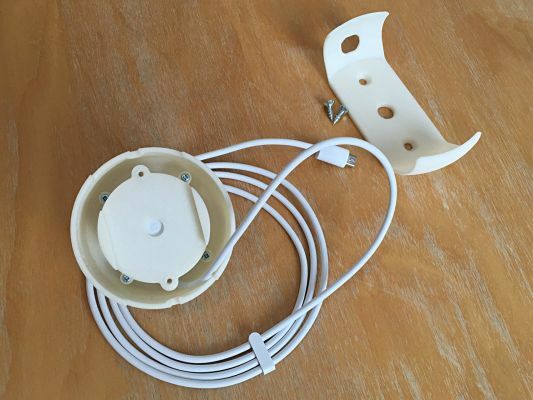 The cable is completely rolled up and hidden inside the Stand. 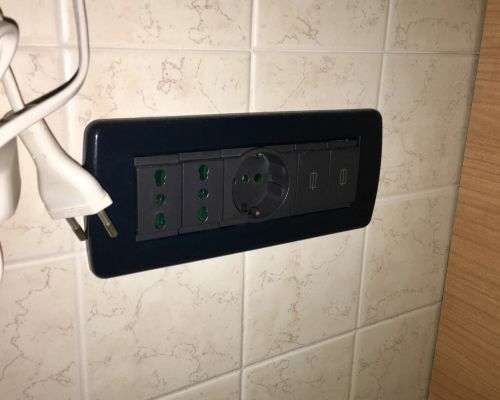 The Schuko shape around the electrical plug increases safety when plugged into the electrical outlet. 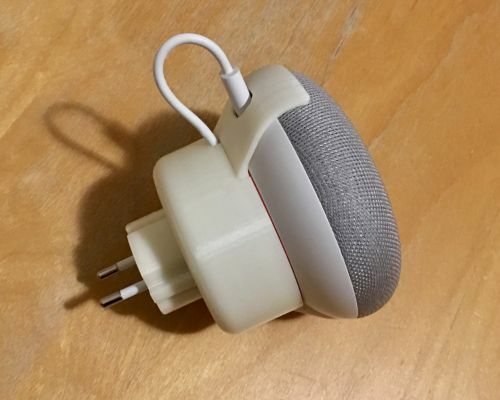 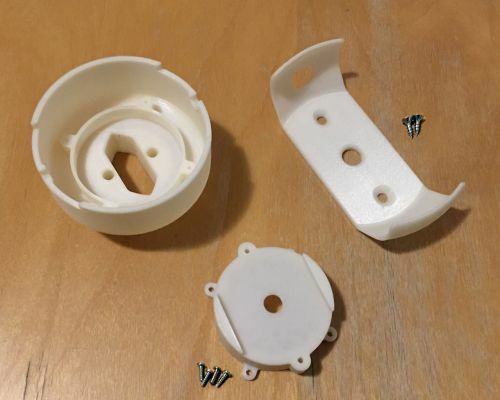 Thank you to Pawpawpaw85 (thingiverse/2746443) for wall support, slightly mixed with rounding edges and the opening of a window for visibility of Google logo on the power supply.